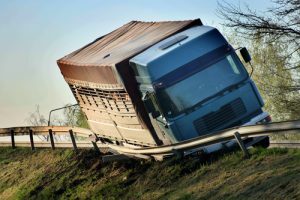 When truck drivers cause accidents in California, the trucking companies often aggressively defend against personal injury claims. 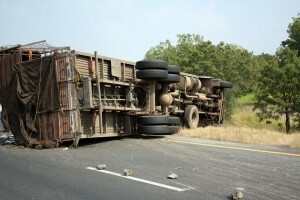 They may dispute the liability of their drivers outright or try to argue the comparative negligence of the victims. The defense attorneys may go to great lengths in order to try to argue that the injuries that the victims suffered are not as severe as they claim, including searching through social media posts. In Takemura v. Pacific Tank Lines, San Bernardino Superior Court Case No. CIVDS1516387, the trucking company tried to place all of the blame on the driver of the vehicle in which the plaintiff passenger was riding in an effort to avoid liability. 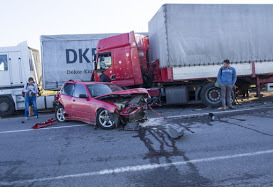 Experienced truck accident lawyers in Los Angeles understand the types of tactics that trucking companies and insurance carriers use and may be able to more effectively counter them. The plaintiff, Akiko Takemura, was a 28-year-old woman who was riding as a front-seat passenger in a Prius that was being driven by CJ Taso while the pair was traveling to Las Vegas. While they were traveling, the Prius ran out of gas. Taso attempted to pull the vehicle safely off the freeway when the car was struck from behind by a gas-tanker truck. Takemura suffered serious injuries, including fractured vertebrae in her back and neck. She was forced to remain in the hospital for two months after the accident. The trucking industry in the United states have grown immensely in the last few years. The nation moves over 70% of its freight tonnage via trucks. In 2015, the trucking business generated over $700 billion, surpassing industry standards. 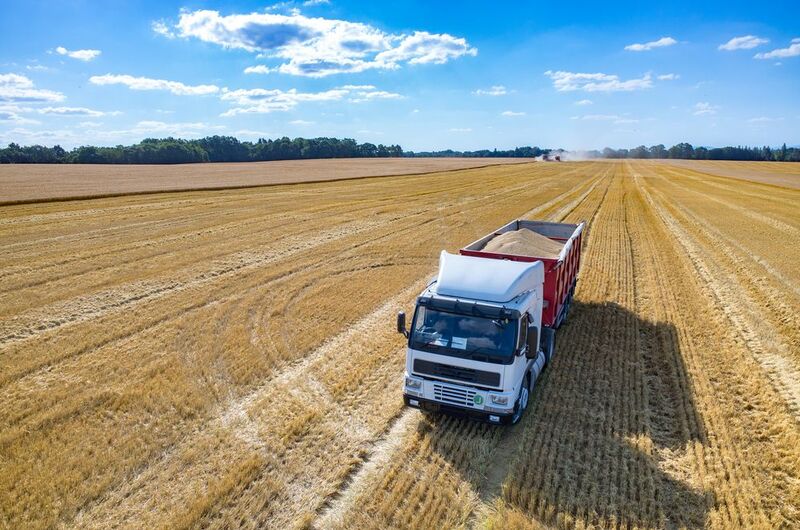 This opened a myriad of possibilities for truck-related business owners, logistics companies, and many employment opportunities for truck drivers. As of 2016, the demand for qualified, licensed drivers have resulted to more than 115,000 job vacancies for truck drivers. There is an estimated 8.9 million people employed in truck-related jobs in the U.S. From that figure, about 3.5 million are truck drivers occupying U.S highways and logging over 288 billion miles a year. How safe is trucking in California? According to sources, a jury in Alameda County recently returned a verdict of $13.7 million for the families of three people who were killed in a truck accident. The verdict was handed down on Friday, Oct. 9 in a case filed against three truck drivers and the trucking companies for whom they worked. Two of the companies were found to be liable, while the third was not. The crash happened on Highway 152 near its intersection with Road 16 on Nov. 27, 2012 in foggy conditions. A Western Milling truck attempted to turn left across the freeway, spanning two lanes. Evidence presented at the trial demonstrated that visibility at the time of the accident was reduced to under 200 feet. 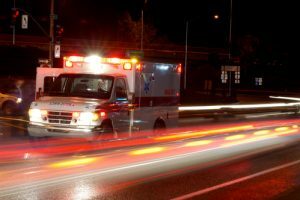 Facts of The Case: The plaintiff was the mother of the decedent, who died instantly when her vehicle broad sided a semi truck. The plaintiff contended that the truck driver negligently operated his vehicle by running a stop sign. The truck driver and trucking company Defendant appeared to concede liability but, disputed the amount of claimed damages. The plaintiff also asserted a claim against CALTRANS for an alleged dangerous condition of public property. 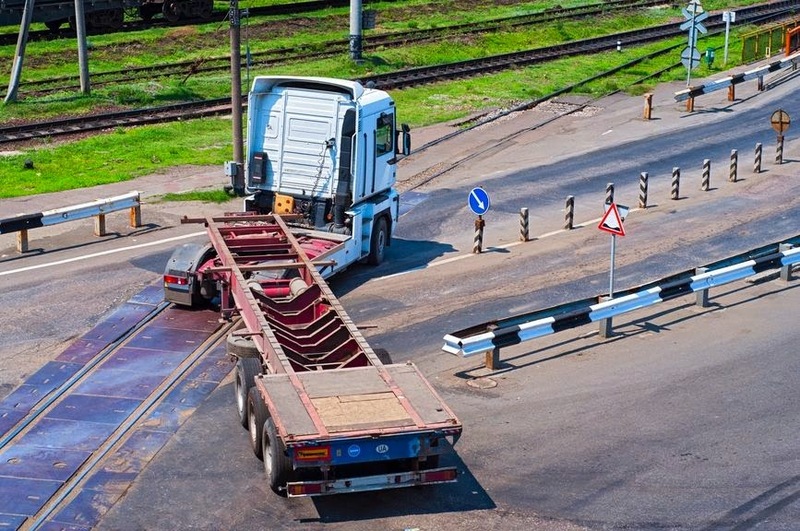 The claim against the State of California was resolved for a nominal sum ($10,000) and the case proceeded to a jury trial against the trucker and his freight carrier employer.